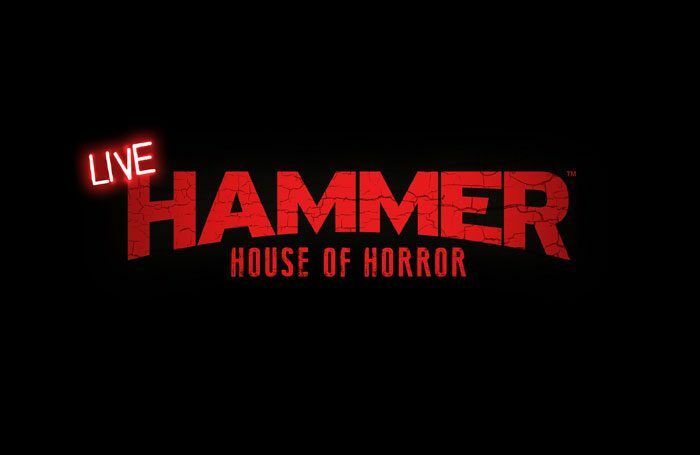 British horror brand Hammer has announced it is moving into immersive theatre, and will stage its first production at London’s Hoxton Hall later this year. The film company, behind films including the 1958 version of Dracula, 1959’s The Mummy and the 2012 film version of of The Woman in Black, will stage Hammer House of Horror Live in October. The show promises to “push boundaries and seduce audiences” using a mixture of theatre, film and digital technology. It will be based around a new script, set in a Victorian music hall. The production will take place at Hoxton Hall in east London, which first opened as a music hall in 1863 and was refurbished in 2015. Hammer has previously staged productions of The Turn of the Screw, in 2012, and The Haunting of Hill House, in 2015. However, this will be its first immersive production. 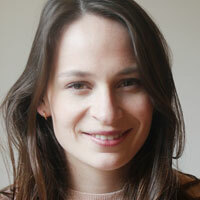 It runs from October 3 to 31, and is written by Anna Soderblom and Oscar Blustin, who also directs. Karena Johnson, artistic director of Hoxton Hall, said: “We are really excited to be making history with the iconic British film brand Hammer by hosting their first-ever immersive theatre experience in our unique and atmospheric music hall.